All NA teams’ academy rosters are now locked in. 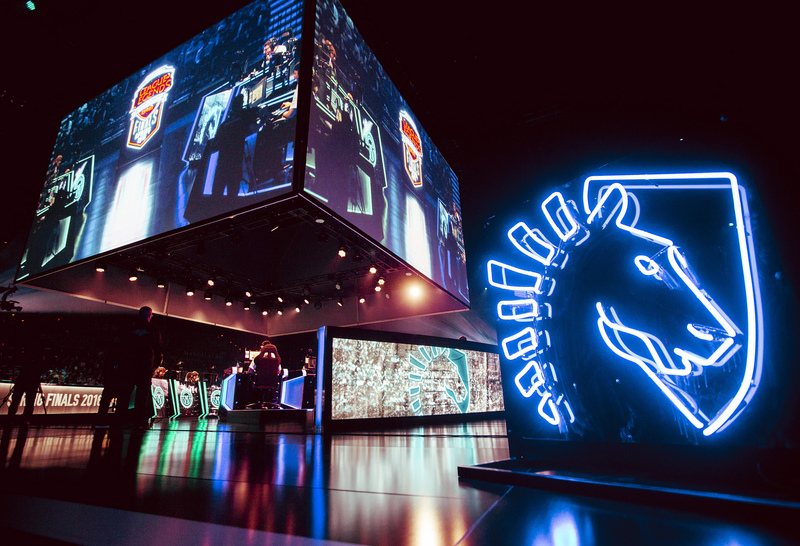 Team Liquid has locked in its academy roster for the 2018 season according to Riot’s contract database. Mid laner Son “Mickey” Young-min, a starter for Team Liquid last split, is now on the Academy team alongside former Echo Fox jungler Anthony “Hard” Barkhovtsev and former CLG substitute support Joseph “Joey” Haslemann. To finish off the roster, Team Liquid has picked up two rookie players in top laner Omran “repiV” Shoura and ADC Quentin “Shoryu” Pereira. Mickey was one of two mid laners that played for Team Liquid in the 2017 Summer Split. He was brought onto the team in July 2017, replacing former starting mid laner Greyson “Goldenglue” Gilmer, who is now the starting mid laner for Cloud9 Academy. Mickey and Goldenglue were a part of the Liquid roster that finished ninth in the NA LCS Summer Season. Hard played for Echo Fox in the 2016 season before leaving at the end of the year. He has been teamless ever since. Joey, on the other hand, hardly played for CLG since joining the organization in February 2017 due to Zaqueri “aphromoo” Black’s dominance in the role. Joey famously paired up with aphromoo in March against Immortals after CLG’s ADC Trevor “Stixxay” Hayes missed the match due to illness. While specific matches are still to be determined, the NA LCS Academy League is set to kick off on Jan. 18.